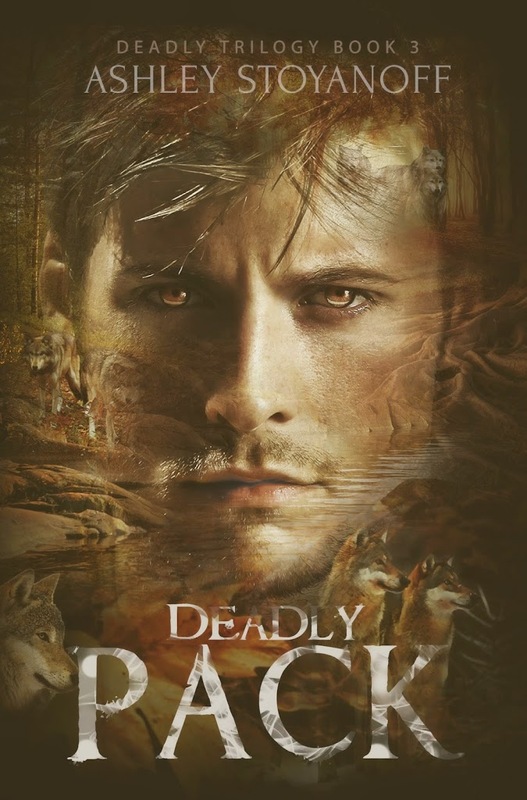 Deadly Mates (Deadly Trilogy, #2) releases on April 26, 2014, and to celebrate we are having a release party on Facebook. There will be games, prizes every fifteen minutes, and a Kindle Fire grand prize! If you RSVP over on the Facebook event page, you’ll automatically earn an entry toward the grand prize. Refer people to the party and if they RVSP over on Facebook naming you as the person who referred them, you’ll earn more entries for the Kindle Fire grand prize!